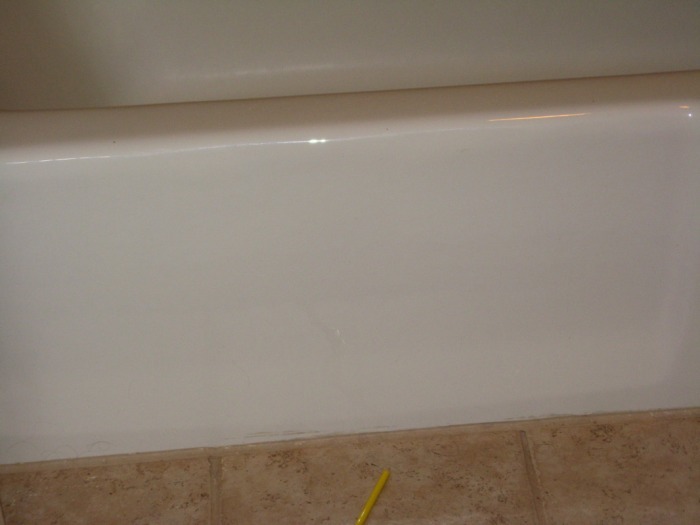 Pro Caulk Construction is not taking any residential jobs at this time, sorry for any inconvenience. 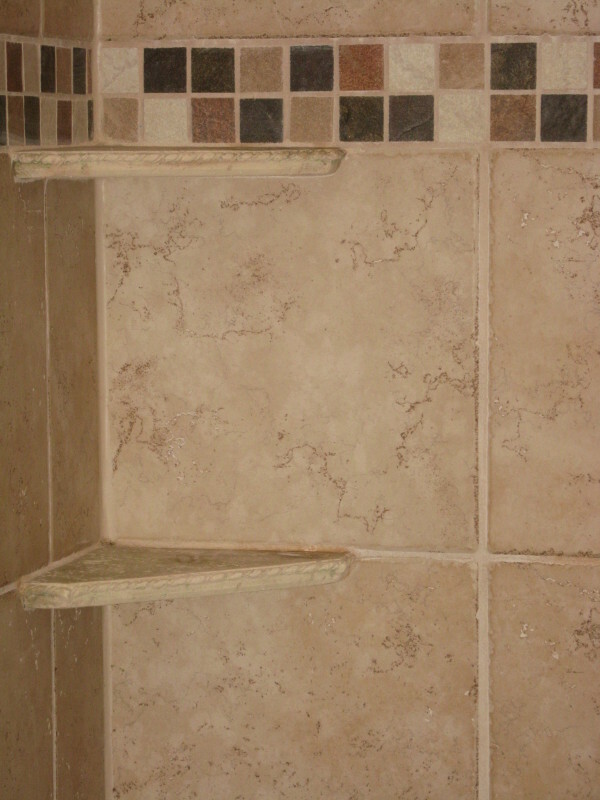 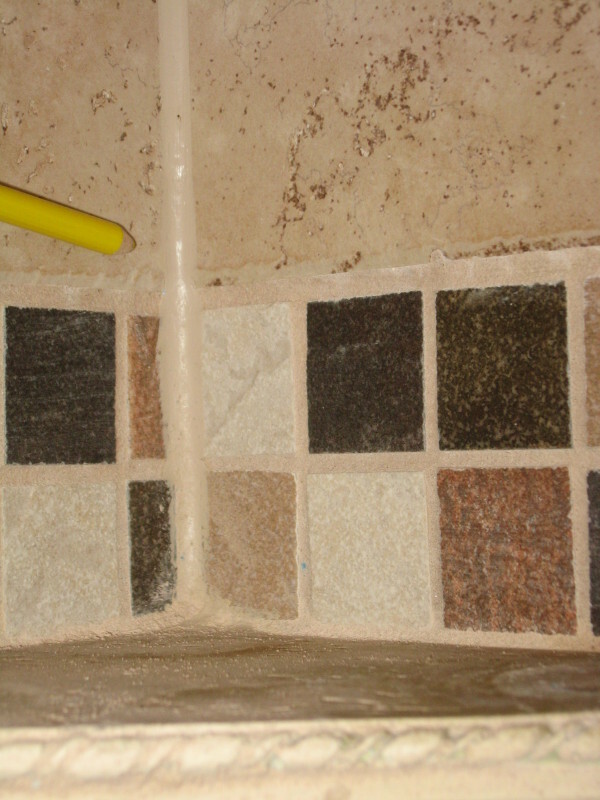 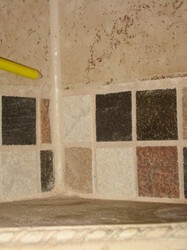 Caulking residential bathroom with matching colors. 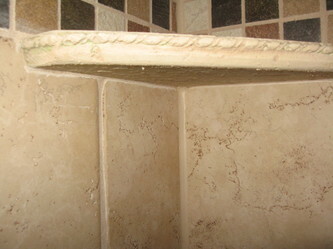 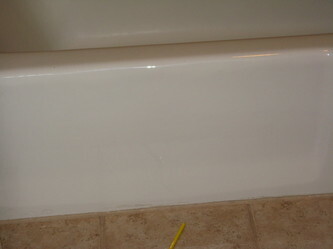 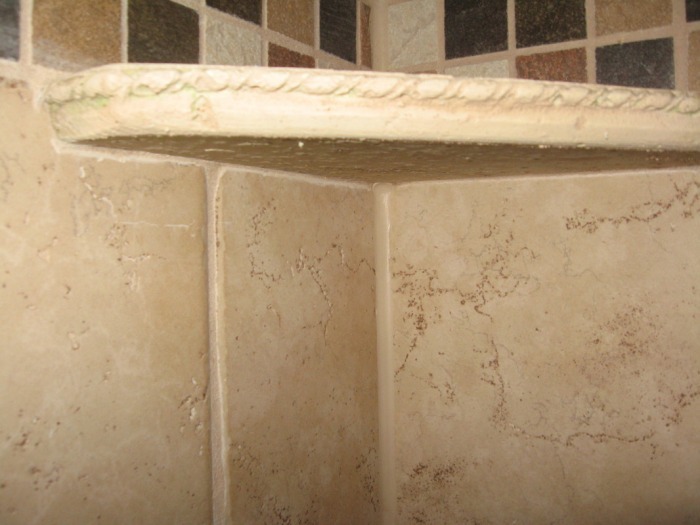 Caulking bathtub with other than white. 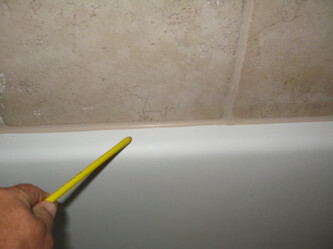 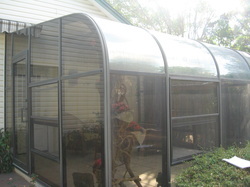 Stopping leaks in sunrooms with caulking.